On Pentecost, they received the gift of God’s Spirit and they realized they had a mission to accomplish. 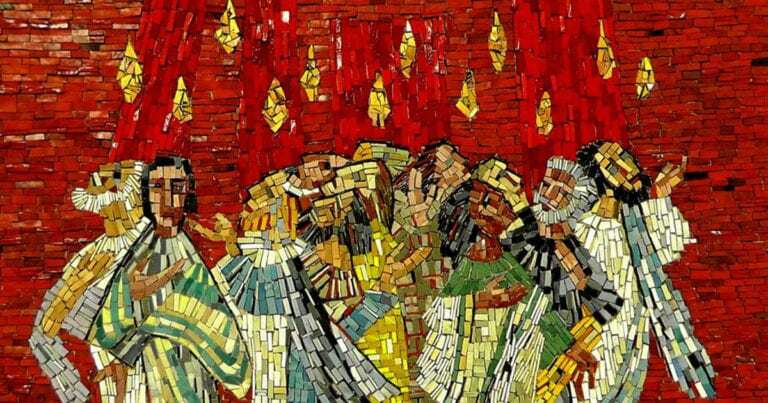 Pentecost changed them… but not fully. As we have seen in the readings of the Acts of the Apostles they still had a lot to learn about their mission.